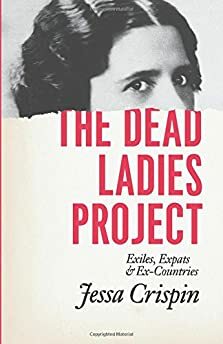 These are the nonfiction books I have most recommended to family, friends, and everyone who has crossed my path this year (my personal metric for "favorite"). Where applicable, I have reposted my original short review. 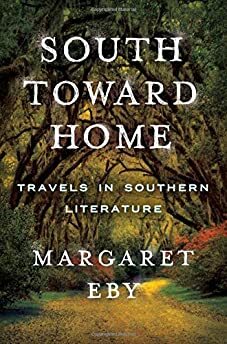 What was your favorite nonfiction book of 2015? 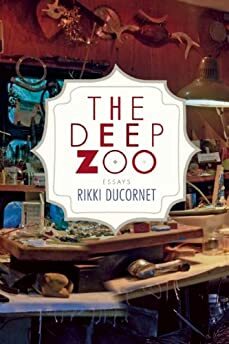 Rikki Ducornet's new collection The Deep Zoo is filled with smart and surprising essays that explore our connections to the world through art. 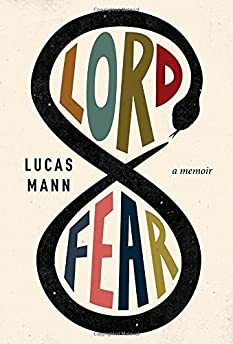 Lucas Mann's memoir Lord Fear is an engaging and devastating portrait of a family dealing with addiction and its consequences. 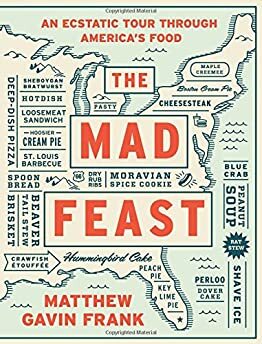 Matthew Gavin Frank once again proves himself one of our finest nonfiction writers with his new collection The Mad Feast, which examines the cultural and historical significance of a signature dish from each U.S. state, each complete with recipe. 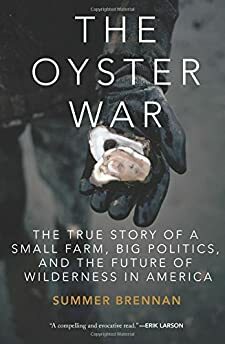 Summer Brennan's The Oyster War is an exhaustively researched and fascinating book that explores modern environmentalism's intersection with the law.